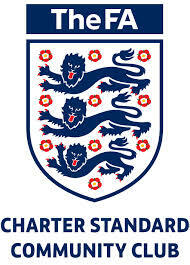 March 2016: Once again, Warwick Juniors have been awarded Charter Standard Community Club status by the Football Association. This is a fantastic achievement as we are one of only 460 clubs in the country to have attained this level. As a community club, we have attained the pinnacle of the club development pathway, by developing a high quality, multi-team set up with excellent social, training and playing opportunities for all. As such, the number of Community Clubs is one of the truest measures of success for The FA Football Development strategy. To obtain this recognition, the club had to meet FA criteria, ensuring that we provide opportunities for players irrespective of age, gender, religion and ability. The club also has to provide qualified coaches, first aiders and child protection officers. Becoming an FA Community Club should be the ultimate goal for hundreds of clubs at grass roots level and Warwick Juniors FC is proud to be one of them. May 2016: Warwick Juniors took over the Spa Centre in Leamington Spa, for their annual awards presentation. In addition to the Allstars, 14 teams filled the venue and every player was cheered on stage as they were given their trophy. Special trophies were presented to the Most Improved, Clubman, Golden Boot, Players' Player and Player of the Season awards. All in all, a great time was had by everyone. 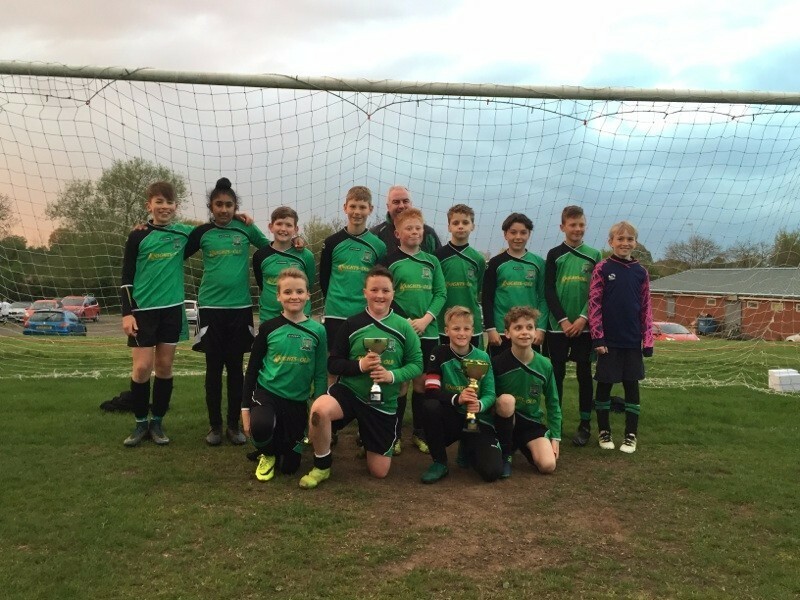 April 2017: Cup win for the U12s Juniors. ​​Congratulations to the under 12s Juniors who added the cup to their recent league champion status and means they have done the double for the second season running. In a thrilling final against Whitnash Town at Central Ajax, Warwick Juniors eventually ran out 6-3 winners in a match that kept the huge crowd entertained from start to finish. Whitnash Town played their part in a superb cup final.